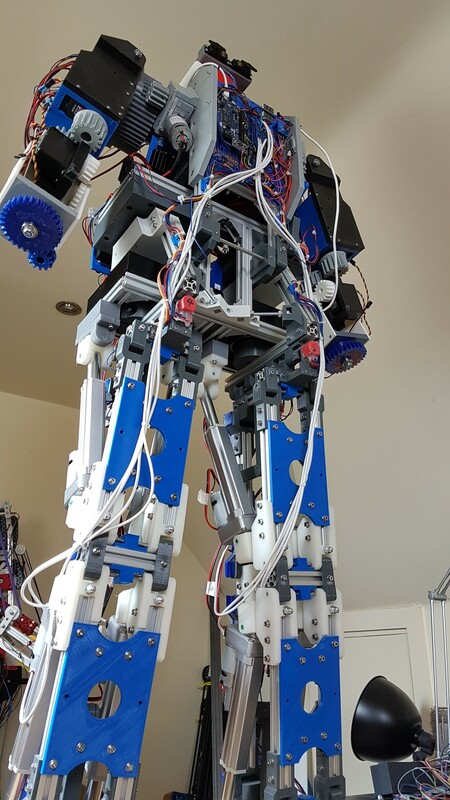 I’ve decided to open-source RobotX so anyone can have a go. 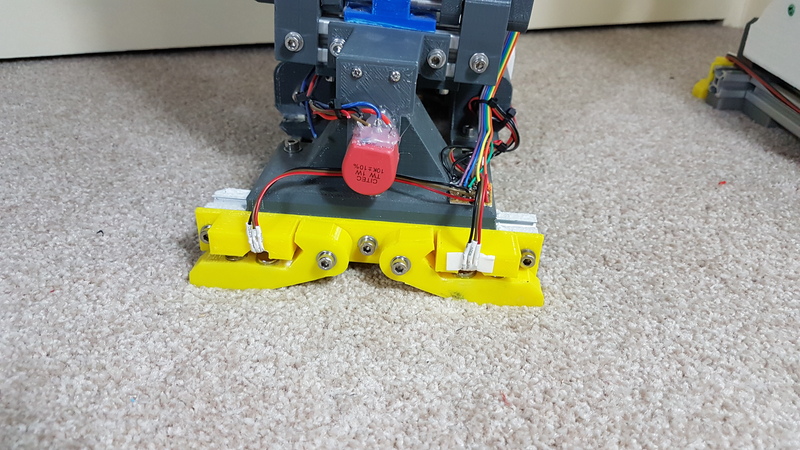 I also made some extra foot sensors for the robot in the video below. 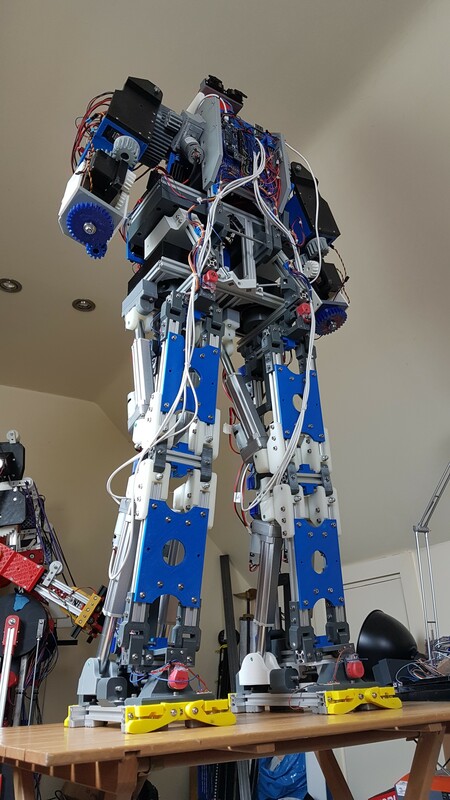 You can get the CAD and code from my Github.